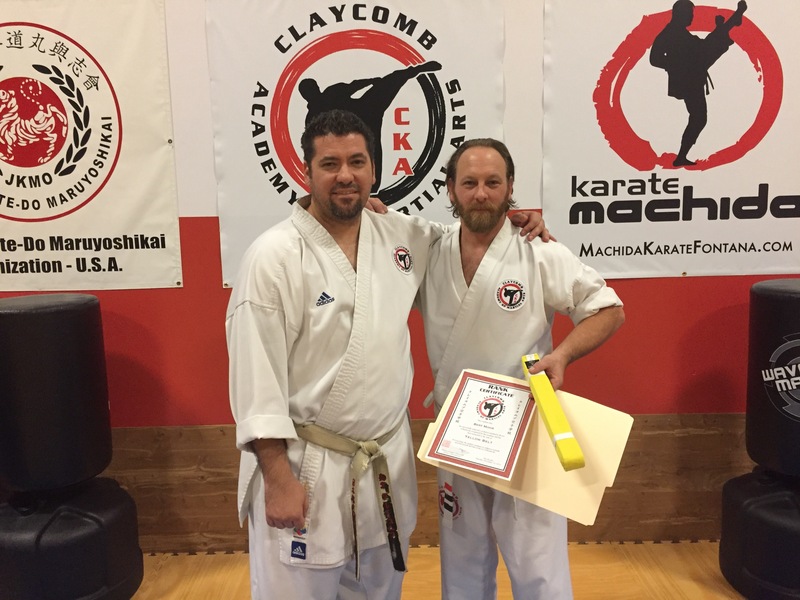 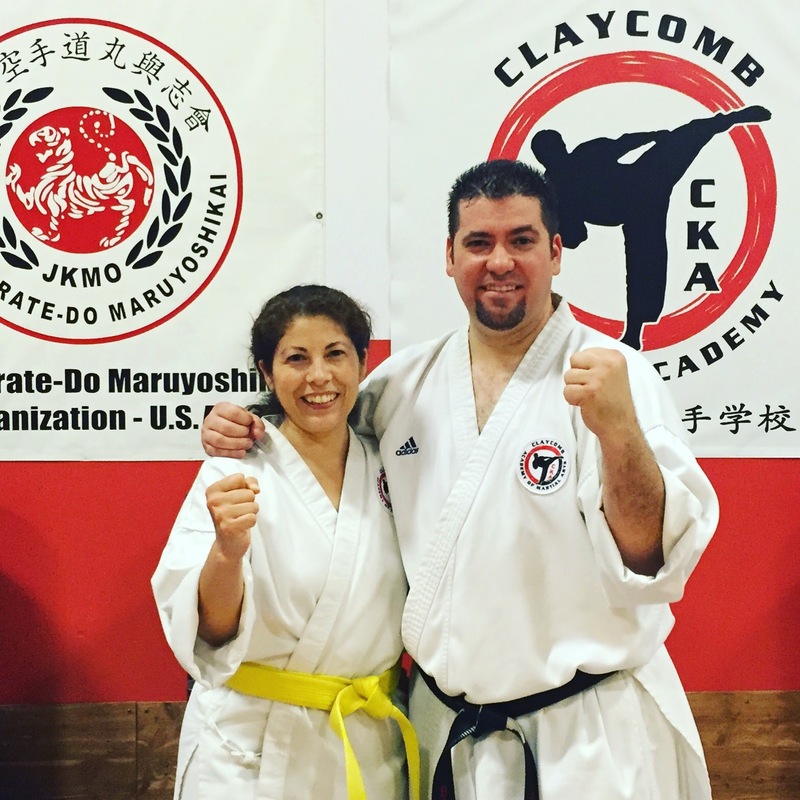 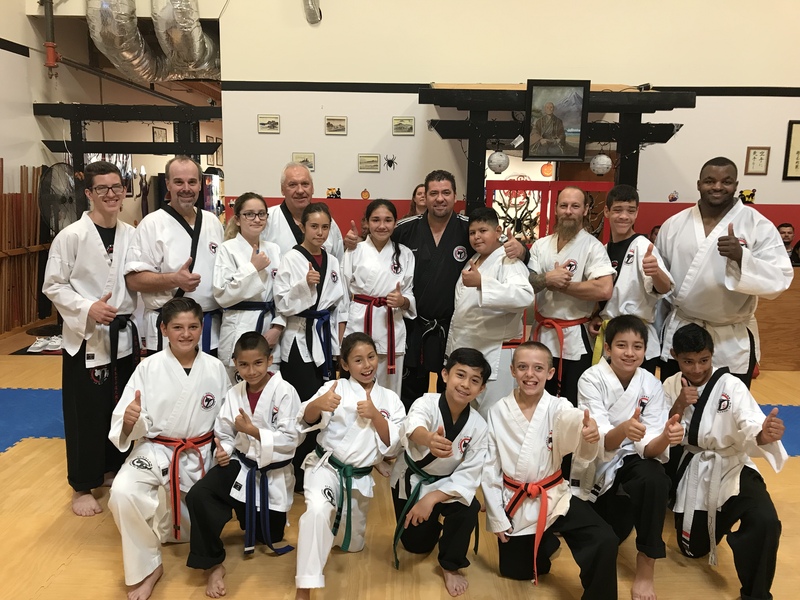 Claycomb Academy of Martial Arts is located in Fontana CA and proudly serves the communities of the Inland empire in Fontana, Rancho Cucamonga, Rialto, Bloomington & Upland. 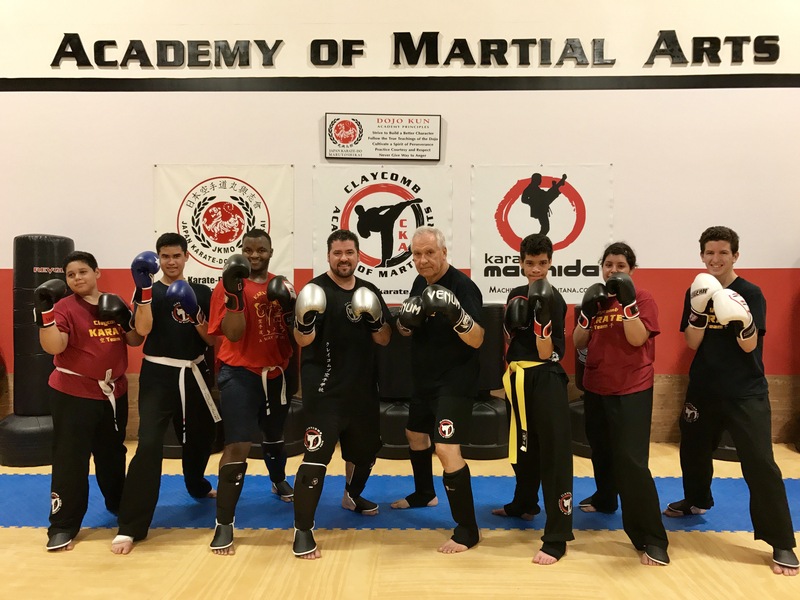 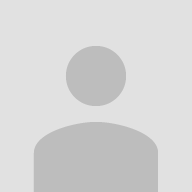 We offer a wide variety of Martial arts training for Self-Defense and fitness in Japanese based Karate, Machida Karate, Kickboxing along with pad-work and heavy bag workouts and grappling. 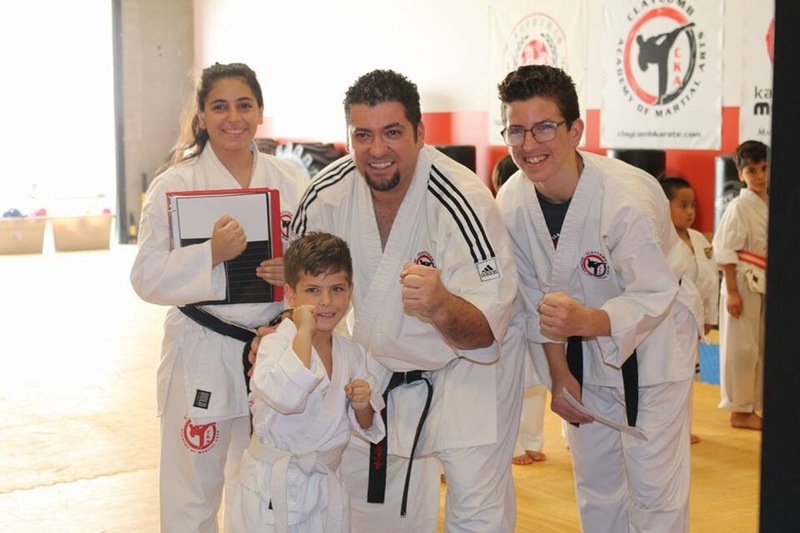 We focus on improving the fitness levels of our students by offering you a modern approach to cardio endurance and strengthening while helping you learn effective and practical skills for today's world. 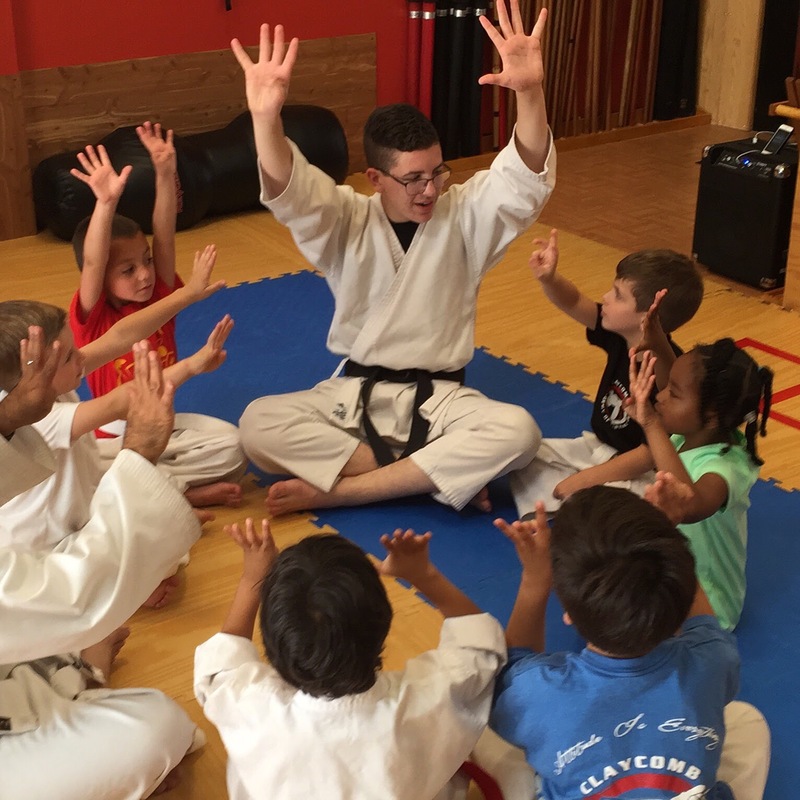 Our programs are AGE-SPECIFIC for children, teens and adults and methodology is designed to deliver the best results that our students will enjoy while reaching their best potential.